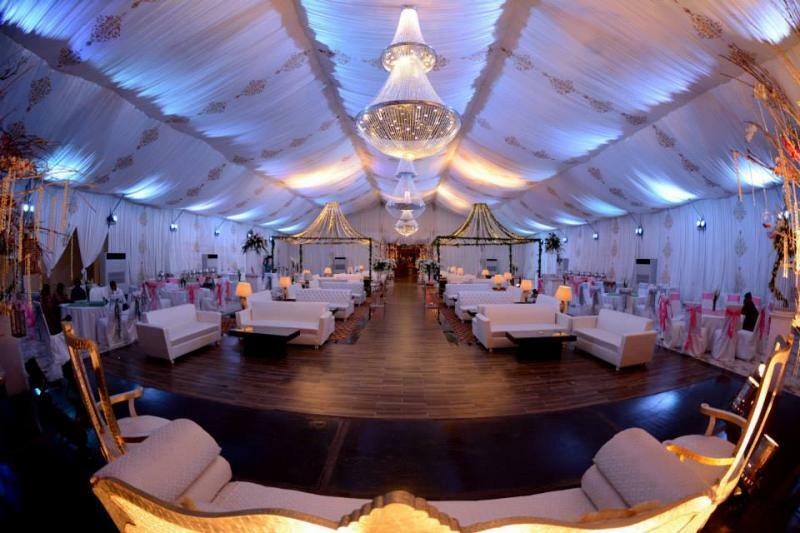 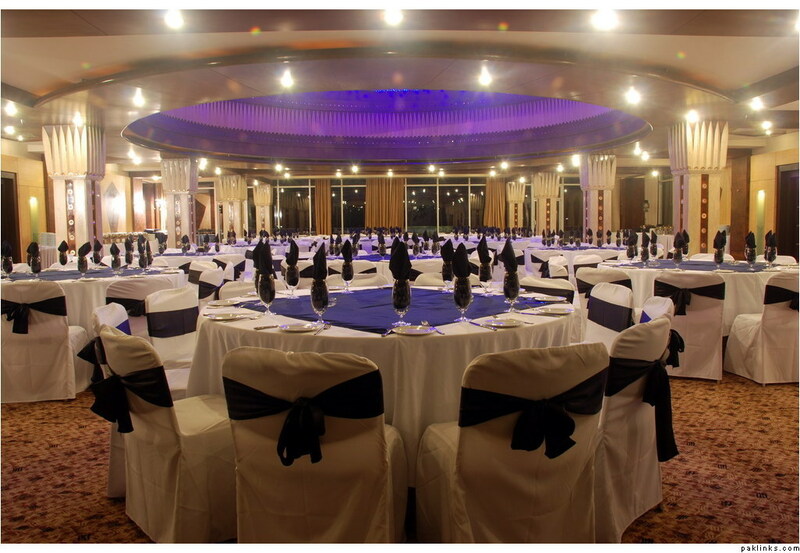 Royal Fort Marquees is one of the best Venue in Lahore. 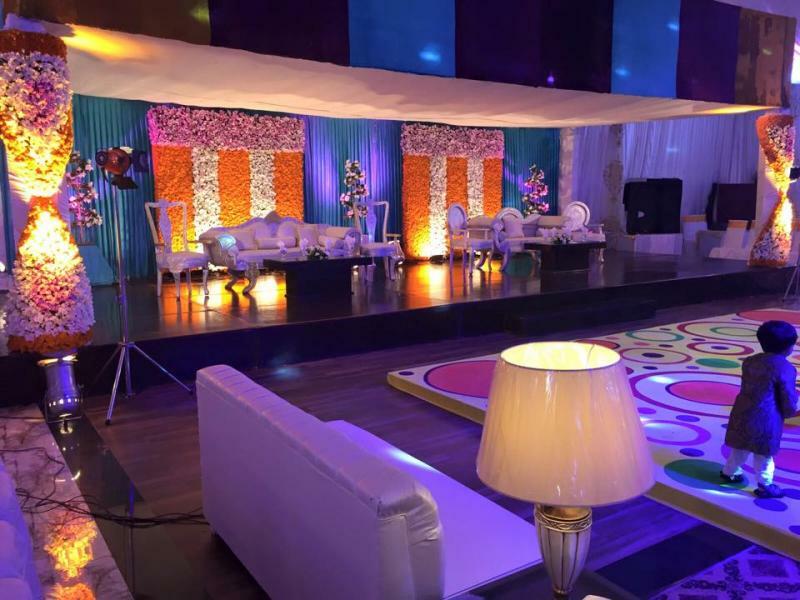 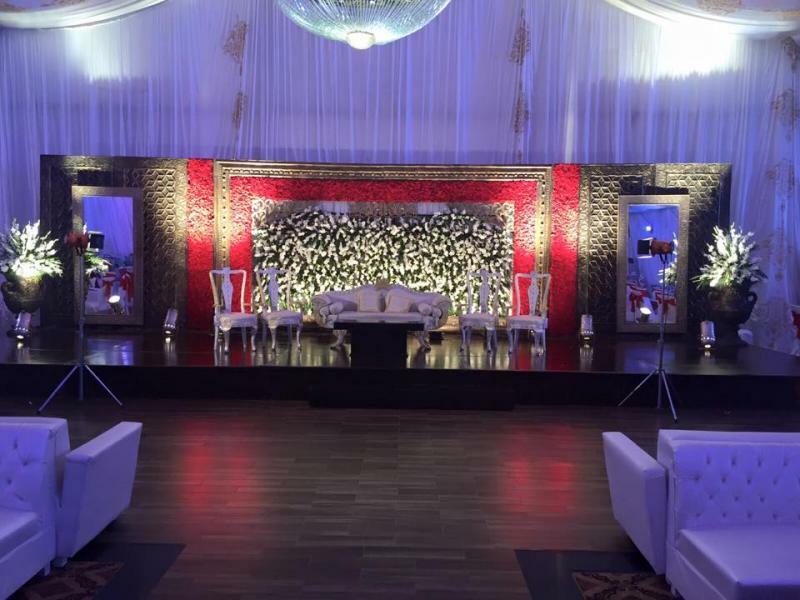 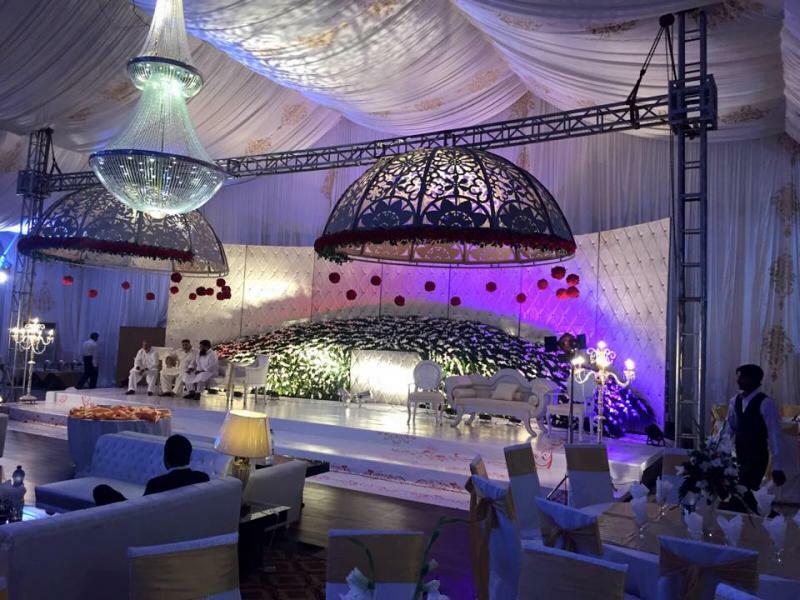 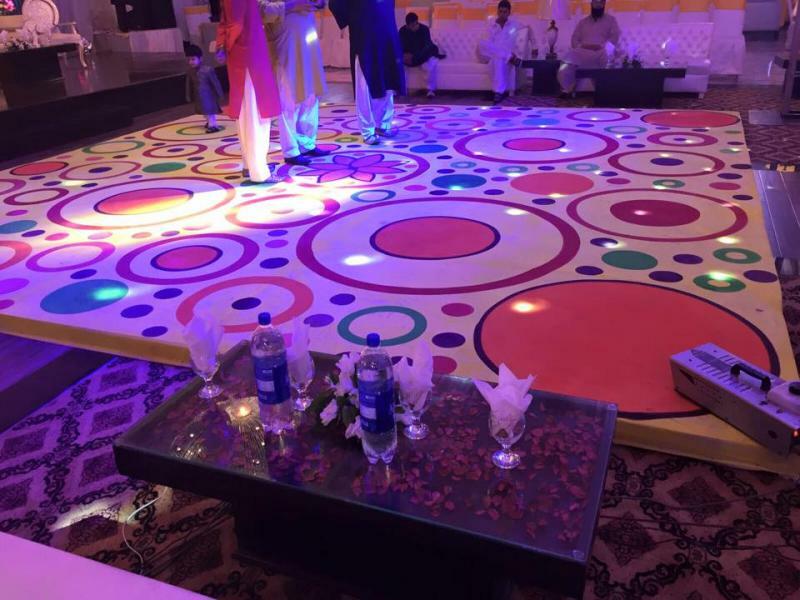 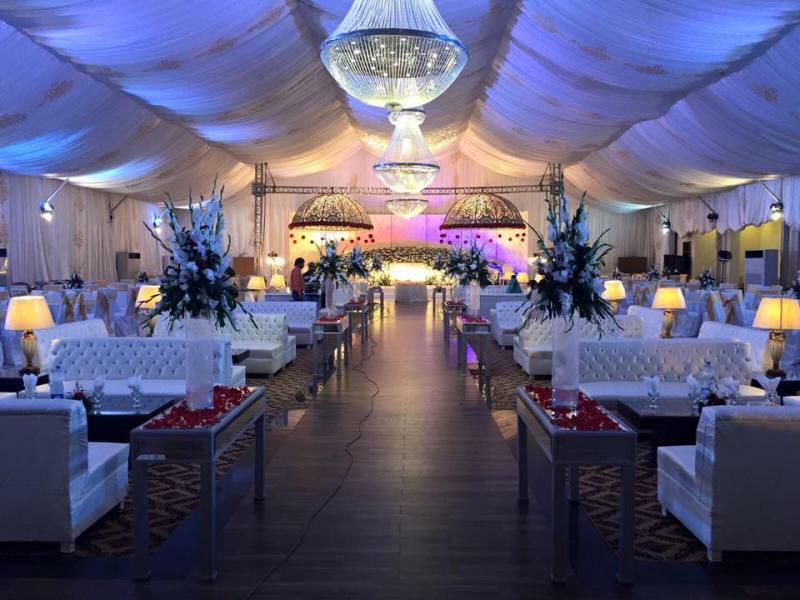 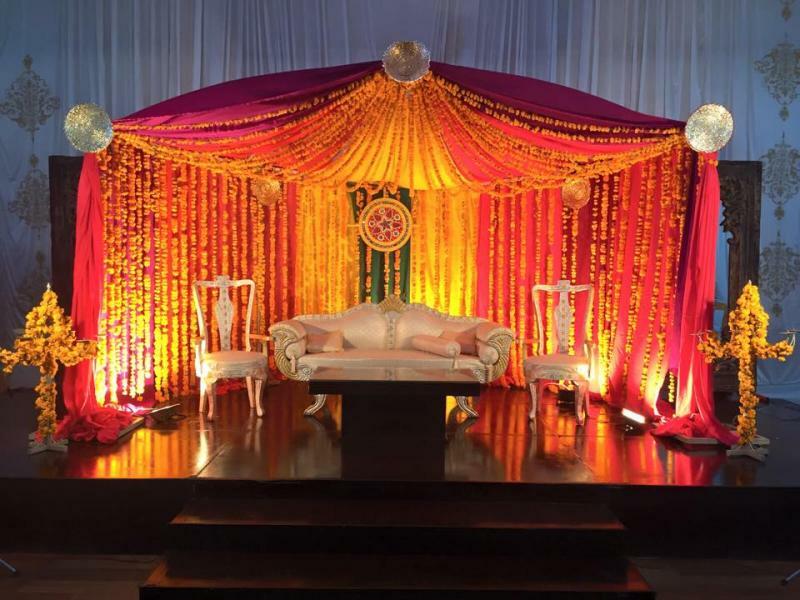 If you are looking for the best Venue in Lahore and you like the work of Royal Fort Marquees then send an inquiry now and we will connect you with Royal Fort Marquees as soon as possibe. 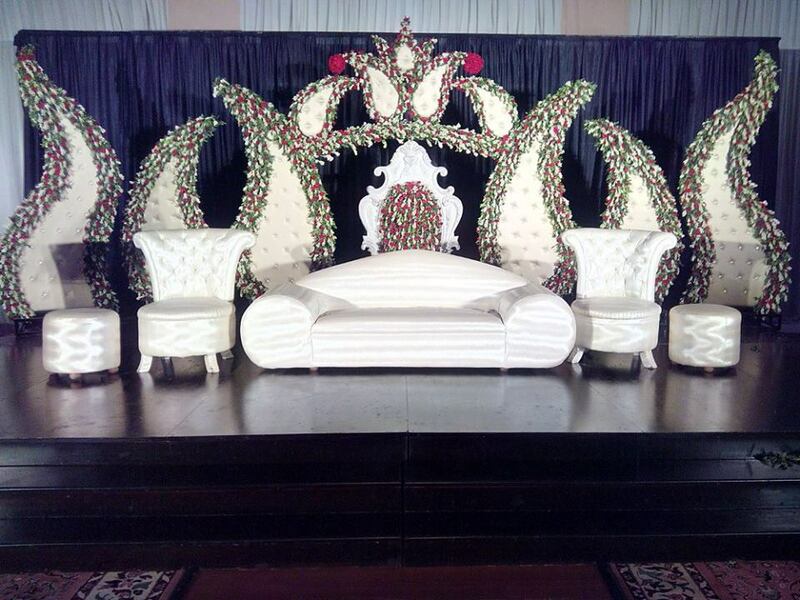 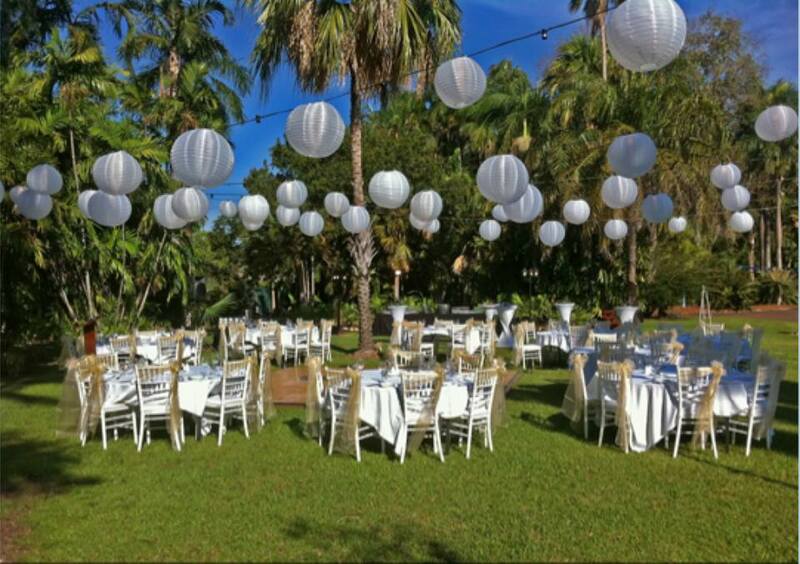 We are here as a most trusted brand in the wedding business. 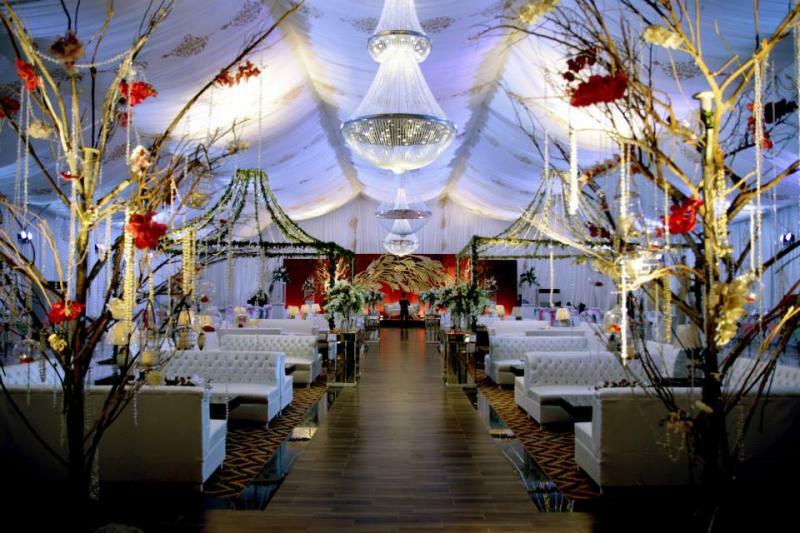 Royal Fort marquees is the latest project of Mughal-e-Azam Group.